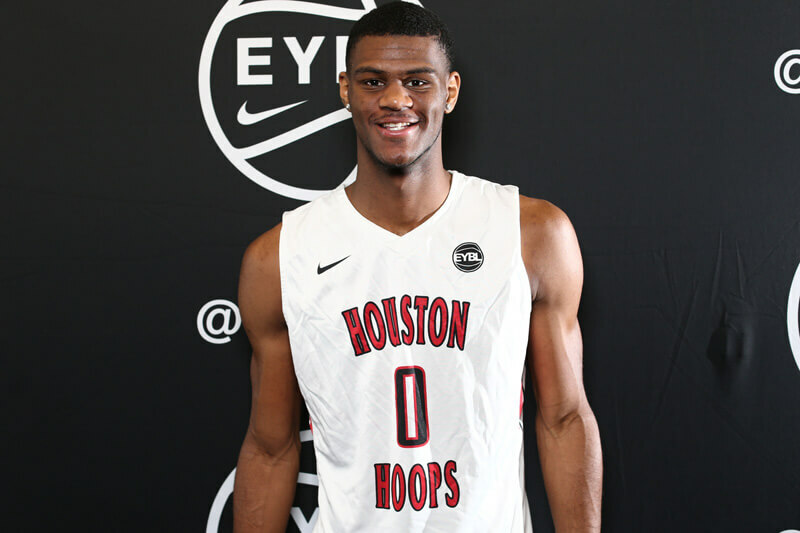 Billy Preston is a forward for Oak Hill Academy (Va.) and Houston Hoops. He is 6-10 and weighs 229 pounds. Inside the Hall’s recruiting profile for 2017 forward Billy Preston.